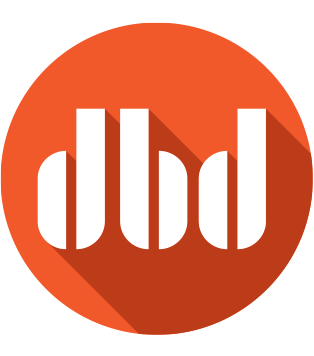 At David Bailey Design we take a hands-on approach to solving our clients’ marketing needs, delivering proven, measurable results – on-budget and on-time. Contact any of our clients and they’ll tell you the same. But, maybe without all the fancy marketing jargon. Contact us today and we’ll show you what we can do for your business.